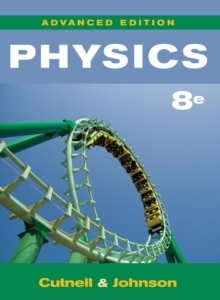 Designed for medical professionals who may struggle with making the leap to conceptual understanding and applying physics, the eighth edition continues to build transferable problem-solving skills. 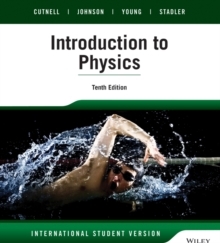 It includes a set of features such as Analyzing-Multiple-Concept Problems, Check Your Understanding, Concepts & Calculations, and Concepts at a Glance. 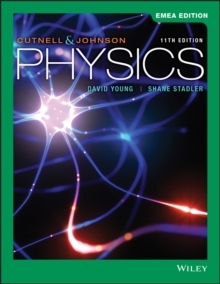 This helps the reader to first identify the physics concepts, then associate the appropriate mathematical equations, and finally to work out an algebraic solution.